It's a sad day in history, but we all knew is was coming. 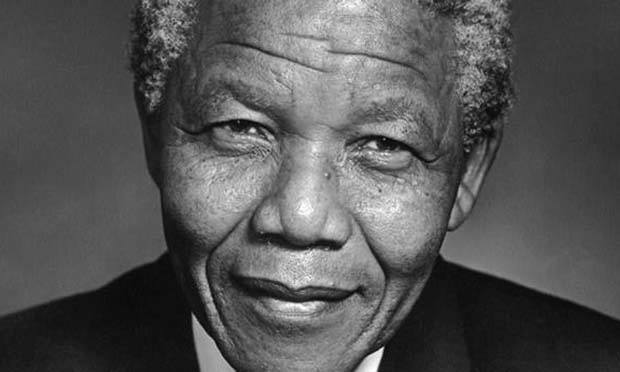 The greatest man in South African history has passed away and it's quite moving seeing the world pay their tributes to Nelson Mandela. One of the best obituaries I've seen is the the one from Desmond Tutu. Well worth a read.